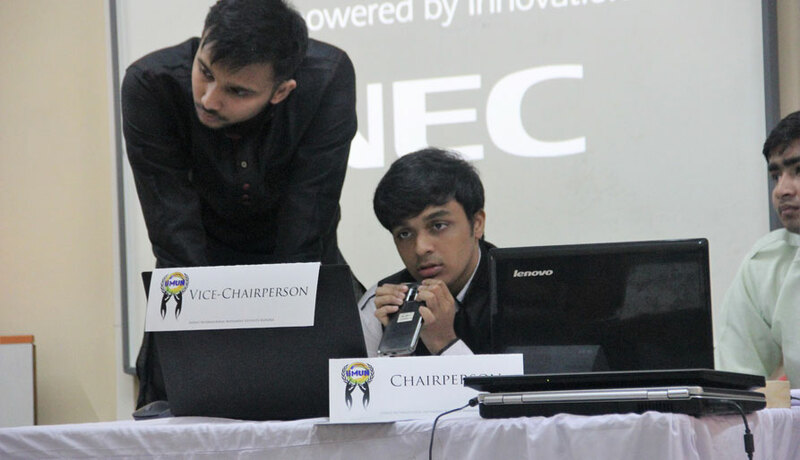 India's International Movement to Unite Nations (Jalpaiguri Chapter) was held from the 18-20th of January, 2019 at HIRS. 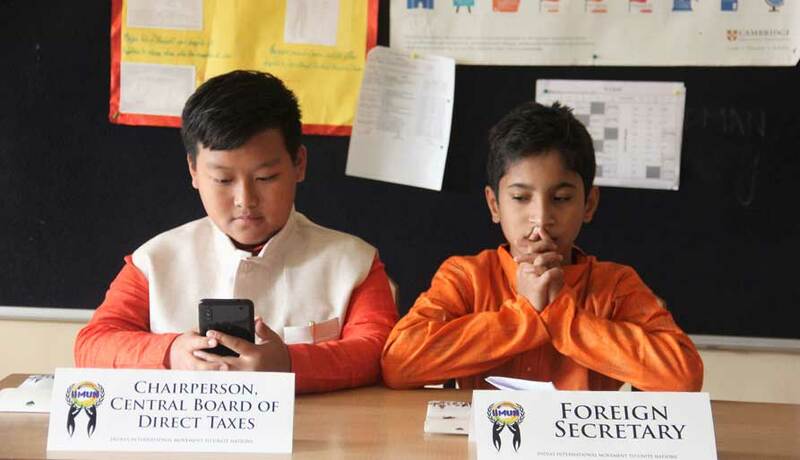 Among the participating schools were G.D. Goenka, Delhi Public School, St. Michael's School, Royal Academy, Birla Divya Jyoti School and the host school HIRS. Students from each school participated with immense dedication and zest winning them some form of recognition. Every participating student gained an enriching experience and was given awards. In the Lok Sabha, Swatantra Ghosh got the special commendation award while Shamil Minaj got the high commendation award. From the IP, Chandrasis Saha got the best cartoonist award while Soham Roy got a special mention for the same. Rubiyat Illam got a special commendation award for strategic policy group. From the UNSC, Subansha Singh and Debalina Saha received the high commendation award. 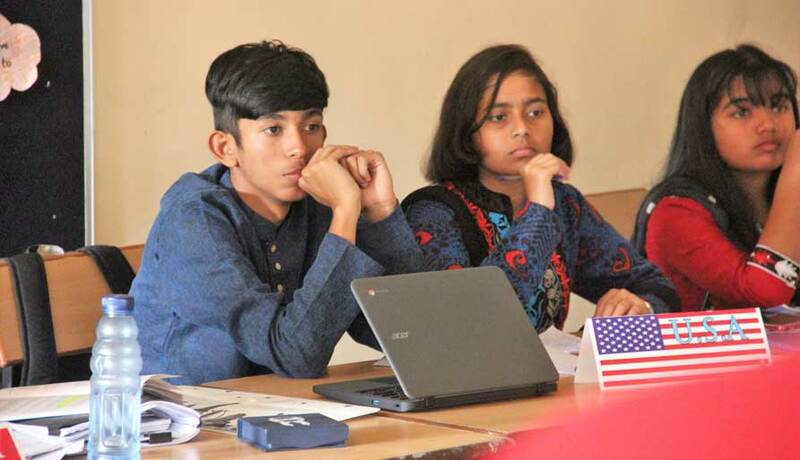 Srijina Panigrahi from MWCD, Angita Mitra and Swarnavo Nayak from the Security Council along with Kaezax Kholi from the strategic policy group got a verbal mention. 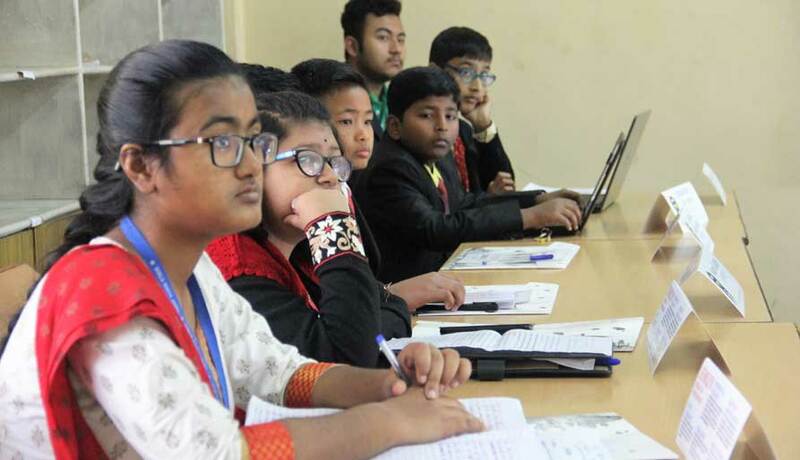 Overall, hosting the first IIMUN, Jalpaiguri, was an exciting endeavour for the students as well as teachers as everyone worked as a team and got the opportunity to learn some new skill.